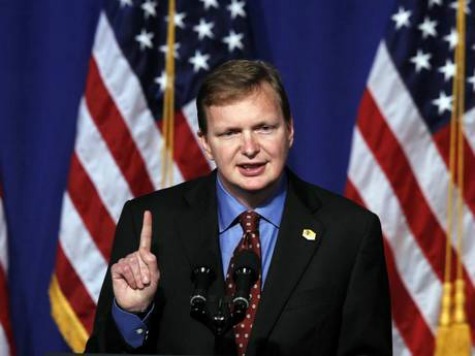 Even as President Barack Obama and Democrats strive to make “income inequality” a central theme come November’s midterm elections, Obama former campaign manager-turned-Organizing for Action (OFA) chief, Jim Messina, is cashing in on his high-powered corporate crony connections and bagging big bucks in the process. Messina is delivering $50,000 speeches to big oil groups and foreign governments like the United Arab Emirate of Sharjah. Messina is just the latest Obama crony to cash in. According to The Hill, over 30 former staffers, members of Congress, and White House officials with Obamacare experience have walked through Washington’s revolving door to bag millions lobbying on the very law they helped ram through and implement.